As the brewery project my brother and I are working on progresses, the time comes to buy equipment, some of which includes a large series of wood barrels from wineries and distilleries from around the country. Today I drove to Grace Hill Winery, a local winery just an hour from the brewery, to pick up the first of many barrels we hope to purchase in the future. I first heard of Grace Hill Winery a few years ago but didn’t succeed in venturing out there until today. I now wish I had done it sooner because the place is stunning. 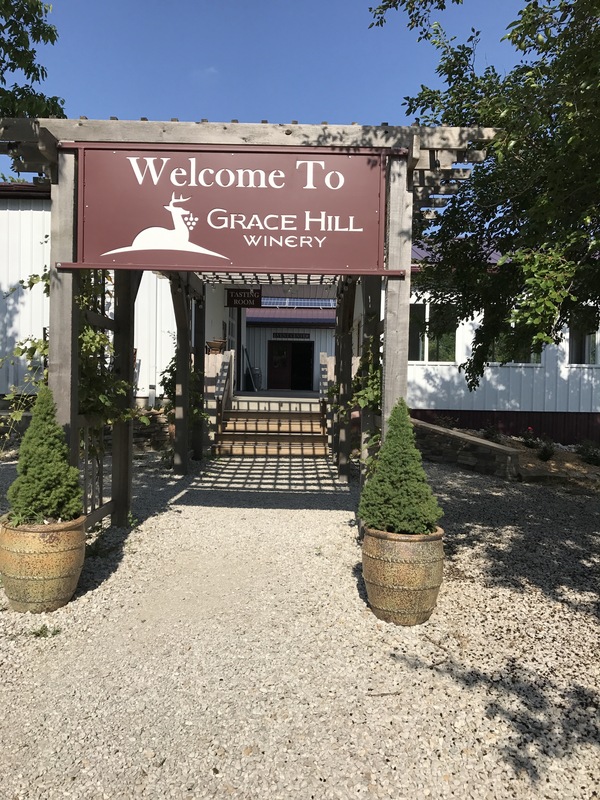 Situated among iconic Kansas crop fields a few miles from the highway, Grace Hill Winery is as beautiful as the wine is good. 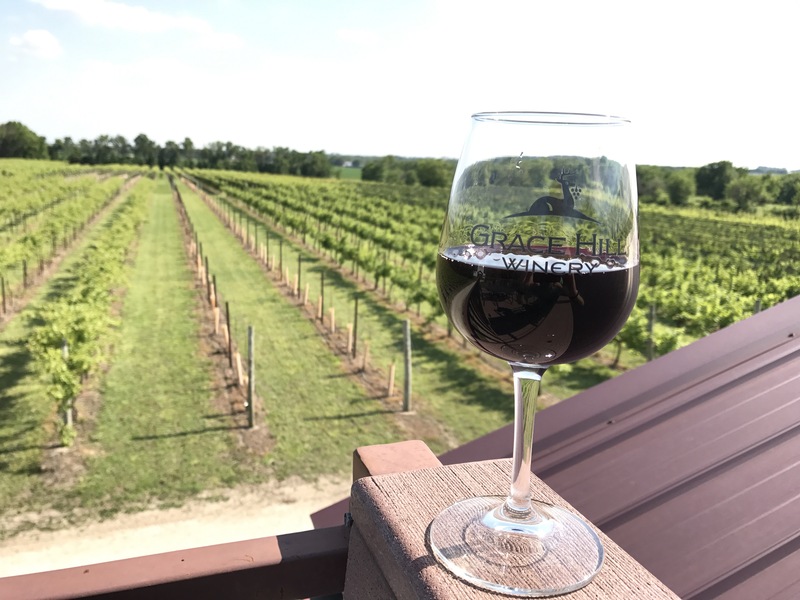 From the tasting room, which offers a full selection of wines made from the vineyard’s grapes and grapes shipped in from around the country, you can look out over the vineyard and sit peacefully on a rooftop deck. Walk out of the tasting room and you’re immediately amongst the grape vines, rows and rows of them. This was my first visit but it will not be my last. A truly peaceful place.